?What is Open and Obvious and how does it affect my slip and fall case? ?Can I proceed under both Respondeat superior and negligent hiring causes of action? ?What is respondeat superior and how does it affect my personal injury case? Kingfisher County Client Testimonial - Assault & Battery on Police Officer and Public Intoxication. Robert C.
Best way to choose a lawyer? Look to former and current clients. Our clients continually rate us at the top... ratings are via third party and anonymous. 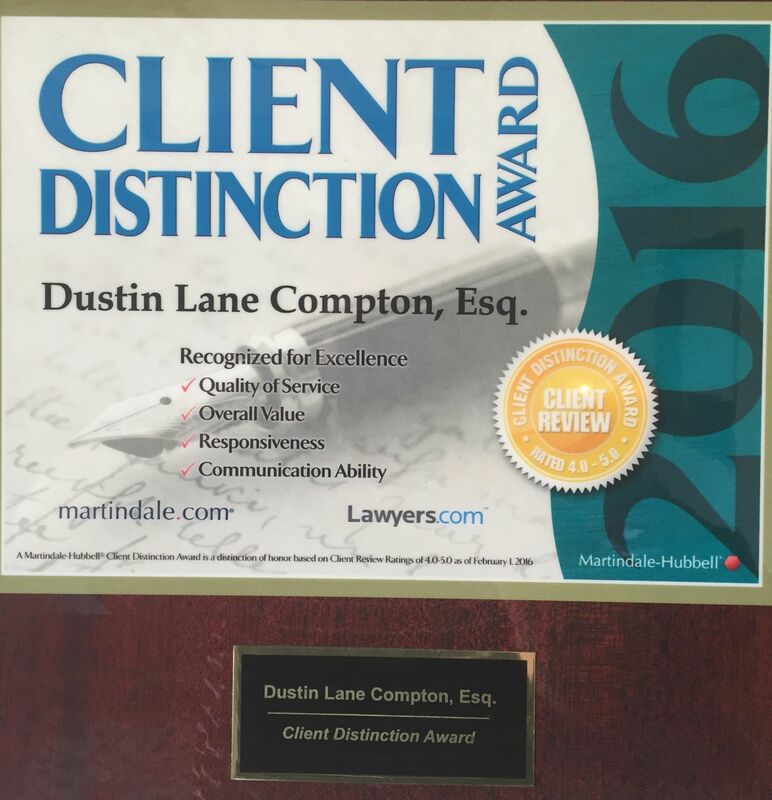 We have received the Client Distinction Award from Martindale Hubble and Avvo's Client's Choice Awards. You can also browse our testimonials section of this website to hear from other clients.